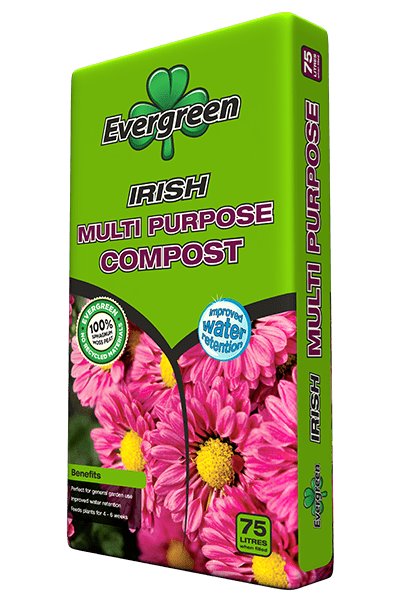 Professional Substrates - Evergreen Peat | UK's leading manufacturers of horticultural peat and compost products, quality continues to be pinnacle to the Evergreen ethos. 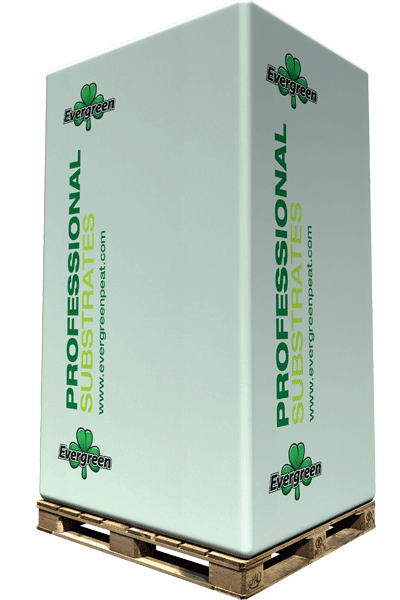 Evergreen Horticulture has amassed a solid reputation for providing an extensive range of high-quality and innovative crop specific growing solutions for professional growers. We produce only the finest substrates developed for optimal growth, carefully formulated and developed to match the needs of each individual crop and unique growing situation. 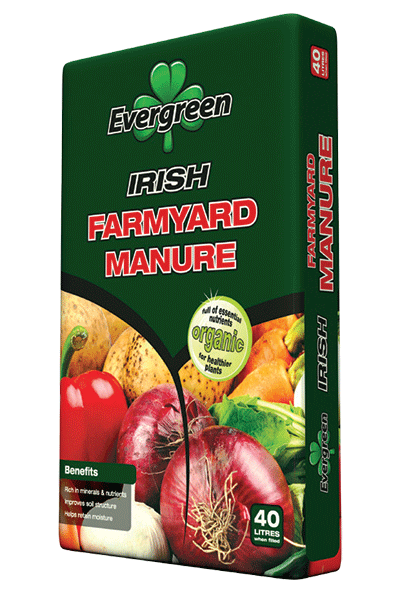 Only the finest quality raw materials and premium fertilisers, pesticides and physical additives are used to develop every bespoke custom mix. Our substrates are made from carefully selected Irish Sphagnum Moss Peat harvested from our own bogs in Ireland. Peat replacement levels can be tailored to individual requirements. Our Technical Team is committed to working in close co-operation with our clients to deliver only the best type of growing solution for every type of condition and crop. If you are seeking substrates with the promise of healthy cultivation, then let our products safe-guard your recipe for successful growing.